Specializing in bridal hair and makeup, Lydia also offers creative color techniques obtained from classes all over the midwest. 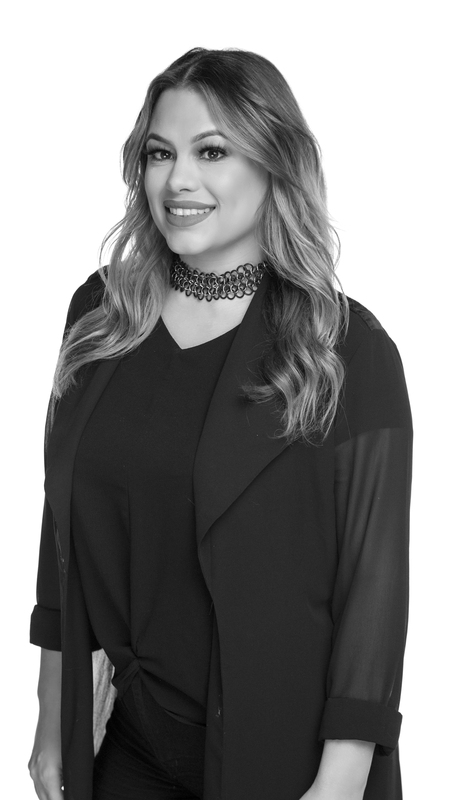 Her exceptional color knowledge has grown from classes in New York by master colorists. Lydia has been perfecting her art since 2006. She has contributed to many photoshoots and has been published in magazines such as Styleline and Vogue. Lydia took part in doing makeup for the 2015 & 2016 New York Bridal Fashion Week runway show for designer Katerina Bocci. When wanting the perfect look, Lydia will have you walking out of the salon doors looking picture perfect.